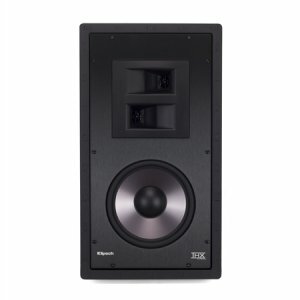 Klipsch THX-8000-S IN-WALL SPEAKER(each) Klipsch THX-8000-S IN-WALL SPEAKER(each) - - It's Free! : New Audio & Video, New Electronics at Lowest Prices! Engineered to bring real cinema sound to the comforts of home without taking up valuable floor space, the THX-8000-S offers the ultimate performance in a hidden solution loudspeaker. Lifelike sound travels around the listener with unbelievable acoustic reproduction. Every seat in the house gets cinematic audio when surround sound is being pumped through these all-new Klipsch Pro THX speakers.